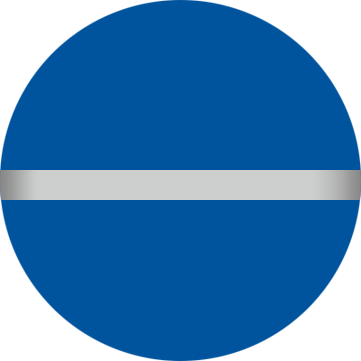 CCM is a world leader in extrusion machinery. 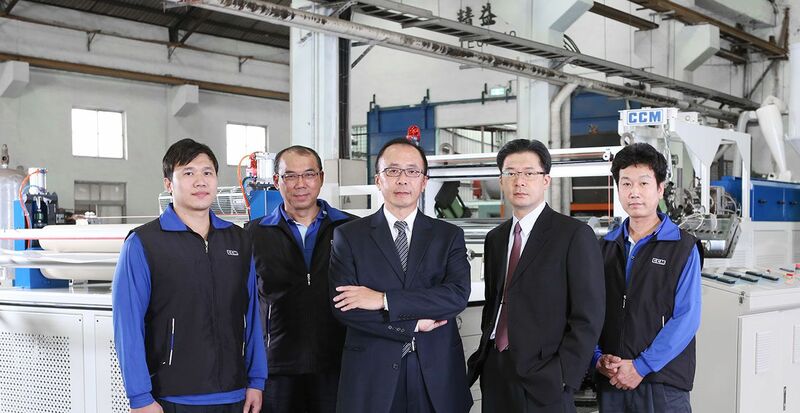 For 45 years, we have been your skilled partner for plastic extrusion machinery. 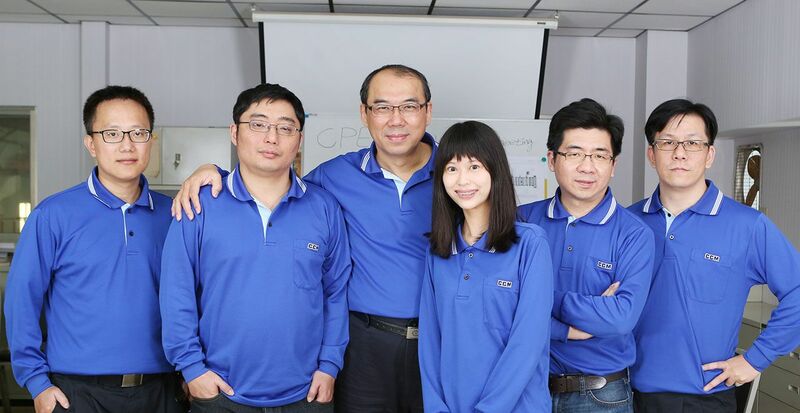 Adhering to our motto of Integrity, Innovative technology and Sustainable services, CCM is dedicated to the design and fabrication of plastic extrusion machinery. Our product range includes air bubble film, foam extrusion, film extrusion foam board, extrusion production line and sheet extrusion. We have been honing our craft for over 45 years so that everything we manufacture is up to the highest of global standards. Established by H.T.wei , the president of the board under the name of " Chi Chang Machinery Co.,Ltd ." Established by H.T.wei , the president of the board under the name of " Chi Chang Machinery Co.,Ltd ." and total investment of nt$1,000,000.00. Start exporting to Southeast Asia. Moved to Wen-hsien Road, registered capital increased to nt $5,000,000.00 . Start exporting to America & Asian Countries. Moved to the new factory of present location. registered capital increased to NT$12,000,000.00 . Changed the name to " Chi Chang Machinery Enterprise Co., Ltd."
Start participating in many plastic exhibitions. Set up Taipei branch office in Lung-Chiung Road. 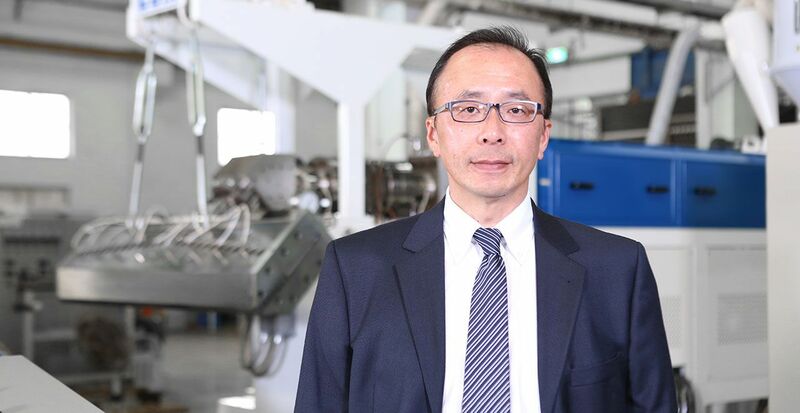 Introduced the 1st line of Expanded PS Sheet Extrusion Line in Taiwan. Starting Exporting to Africa, Oceania and Middle East Asia . Computer system adopted in all the departments of office. Set up Hong Kong branch office . Introduced the 1st set of Mono-Axial Oriented h.d.pe/pp Film Extrusion line. Taipei office moved to Nanking East Road. Registered capital increased to nt$17,000,000.00. Set up associated factory in Bangkok, Thailand. Auto-CAD adopted in the design department. Registered capital increased to nt$21,000,000.00 . Set up two associated factories in Guiyang, China. Registered capital increased to nt$29,000,000.00. Introduced the 1st set of 〝PVC Foam Sheet Extrusion Line〞. Participated in 93’ Chinaplas in Shanghai . Set up associated factory Rainbow Film Packing Company in Tainan. Set up Beijing branch office and China head factory in Shanghai. Set up Vietnam branch office in Ho Chi Minh City (Saigon) Introduced the 1st set of 3-layer PVC Foam Pipe Extrusion Line. Participated in 95' Taipeiplas and showed the 1st set of Multi-layer L.L.D.PE stretch Film Extrusion Line. Participated in Chinaplas 95’ in Beijing. Registered capital increased to NT$36,000,000.00. Participated in Plastic Fair in Singapore, Malaysia, Indonesia & Vietnam. Participated in Plastic Fair in Singapore. Participated in Plast Fair in Malaysia. Participated in Plastic Fair in Indonesia. Participated in Plastic Fair in Vietnam . Start exporting machines to Germany and Europe. Participated in Chinaplas 96 in China. Participated in Plast Fair in Thailand. Participated in Plast Fair in Malaysia. Participated in Plast Fair in Vietnam. Participated in Plastic Fair in Dubai . Introduced the 1st set of BOPP Shrinkable Film Extrusion line. Participated in Plastic Fair in Singapore. Participated in Plast India in India. Participated in Brazil Plast in Brazil. Participated in NPE Show in Chicago, USA. Participated in Plastic Fair in Vietnam. Participated in Chinaplas in China. Participated in Taipeiplas 97’ and showed one Multi-Layer PP/HIPS Sheet line with in-line Air Pressure Thermoforming machine. ISO-9002 & CE mark in process . Approved the TUV ISO-9002 Interninional Quality Assurance of Germany. Participated in Plastic Fair in Czech Republic, Brazil, Egypt, Thailand, & China Plast. Participated in K’98 show in Germany. Participated in Plastic Fair in Czech Republic Participated in Plastic Fair in Brazil. Participated in Plastic Fair in Thailand. Participated in Chinaplas in China . Introduced the 1st set of CPE CAST BREINHABLE FILM EXTRUSION LINE in Taiwan. Participated in Interplast in England. Participated in Plastic Fair in Australia. Participated in Plastic Magen inMexico. Participated in Plastic Fair in Brazil. Participated in Plastic fair in Poland. Participated in Plastic Fair in Paris. Participated in Chinaplas in China . Participated in PlastIndia Fair. Introduced the newest extrusion line of EPS. Participated in Plast show in Italy and NPE show in USA. Set up associated factory “ Yishin ” Packing Company in Tainan. Participated in Fairs in Shanghai, Mexico, and Moscow Introduced the newest Making Machine of Speed PE AIR BUBBLE. Participated in Plast show in Moscow. Participated in PLAST show in Milan, Italy. Participated in K’01 show in Germany . Participated in Plastic Fair in Poland. Participated in Packing Fair in Moscow. Participated in Interplast Fair in England. Participated in IPF show in Japan. Participated in Plast show in Egypt. Participated in Chinaplas . Introduced the newest XPS Making Machine. Participated in Plast Fairs in India, Moscow, and Poland. Participated in NPE show in U.S.A. Participated in PLAST Fair in ITALY. Participated in Plastic show in Thailand. Participated in Plastic show in Poland. Participated in Plastic show in Dubai. Participated in Plastic show in Turkey. Participated in K’04 show in Germany. Participated in plastic show in Moscow. Participated in Plastic show in Poland. Participated in Plastic show in Spain. Participated in Plastic show in Australia. Participated in Plastic show in Turkey. Participated in Plast India in India. Participated in Plastic show in Poland. Participated in PLAST in Milan, Italy. Participated in Plastic show in Thailand. Participated in Plastic show in Indoesnia. Participated in NPE show in Chicago, USA. Cooperated with Econcore Technology from Belgium and successfully developed PP ThermHex board, which provides with advantages such as high intensity and low weight. It is good is for replacement of PP corrugated board. Participated in K Fair ’07 in Germany. Developed new technology for 3 layers LDPE film for baby diaper machine. Participated in Plastic Fairs in Argentina. Participated in Plastic Fairs in Vietnam. Participated in Plastic show in Thailand. Participated in Plast India in India. Participated in PLST in Milano, Italy. Participated in NPE Show in Chicago, USA. Participated in TaipeiPlas and K Fair ‘10. Participated in IPF in Japan and Plastic & Rubber Indonesia , 2.5m wide launch ten layers PE bubble pad equipment, and successfully sold to Germany. CCM has reached the 40th anniversary. Participated in Plast India in India. Going to participate in NPE in Florida USA, and Chinaplas in Shanghai, NPE in USA and Interplast in Thailand .